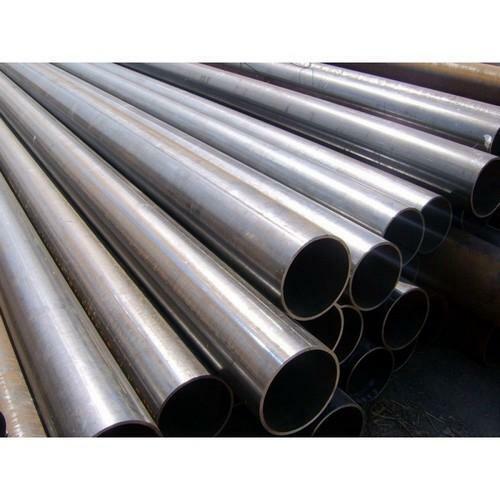 We Aesteiron Steels Pvt Ltd are one of the leading manufacturers, suppliers and exporters of API 5 L Line Pipe. 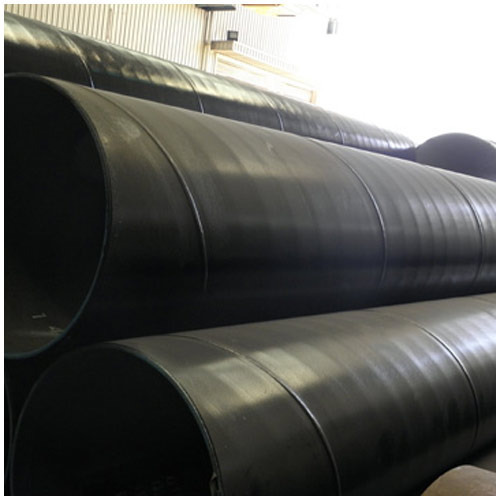 Usage: used for low pressure liquid delivery such as water,gas and oil etc. Blow Test, Impact Test), Exterior Size Inspection, HydrostaticTest, X-ray Test. End: square ends(straight cut,saw cut and torch cut);or beveled for welding,beveled etc. protective coatings(coal tar epoxy,fusion bond epoxy,3-layers PE) etc. Third Party Inspection: SGS,BV,Lloyds etc. 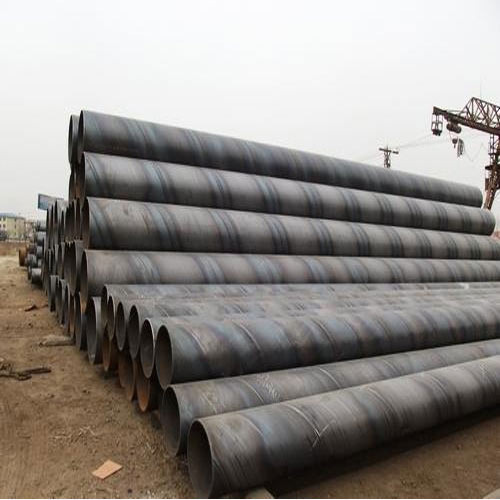 We produce steel pipe with high quality and competitive price. 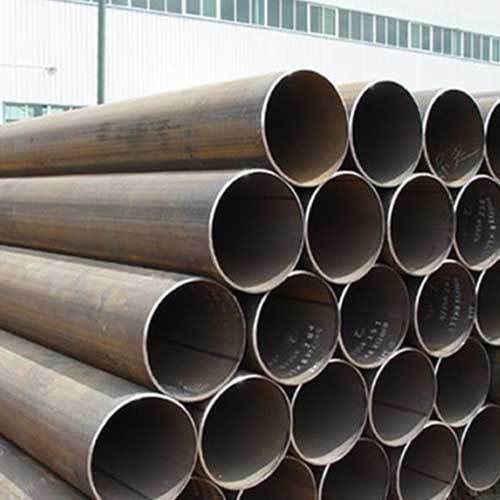 Aesteiron Steels Pvt Ltd, is leading manufacturer & supplier of API 5L X42 SAW Pipe. engineering support or other fields. 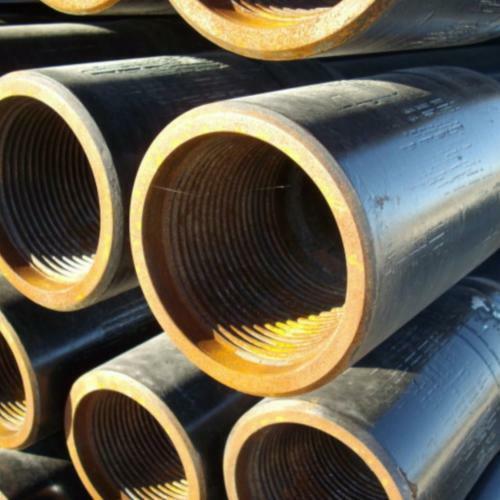 Aesteiron Steels Pvt Ltd, is one of the leading manufactures of API 5L X60 HSAW Pipes. Technique: Hot Rolled Certification: ISO9001 Surface Treatment: Varnish,3PP,3PE etc. 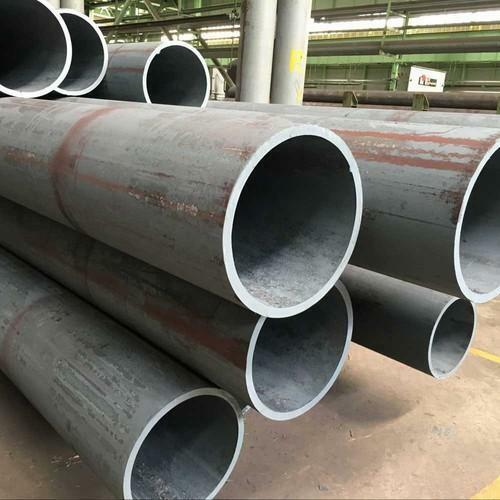 ASTM A106 seamless steel pipe for high temperature. Construction field ,ships building industry ,petroleum and chemical industries ,water and electricity industries etc. Length: Generally speaking,5.8m,6m or 12m are popular for 20ft or 40ft container. Electro-magnetic inspection to SR1 is carried out on all line pipes. 6.Surface treatment: Painting, oil coating, Anti-corrosion &Insulation. anyway according to customers' requirement. 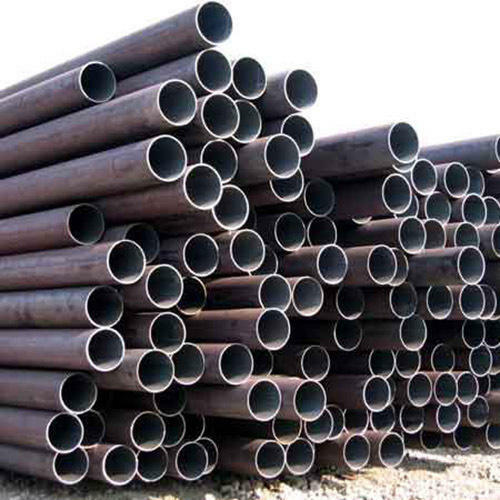 Aesteiron Steels Pvt Ltd, is one of the leading manufactures & suppliers of API 5L X42 PSL 1/2 Seamless Pipes. 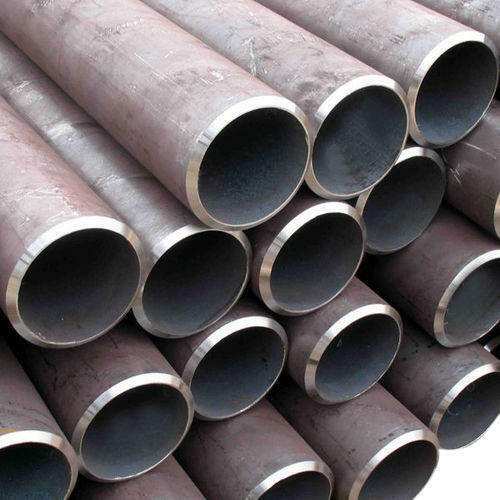 Aesteiron Steels Pvt Ltd is one of the leading manufacturer, supplier and exporter of API 5L X52 HSAW Pipe. Expor packaging :in bundles,Painting ,Beveled edges,plastic caps ends, or as buyer’s request. 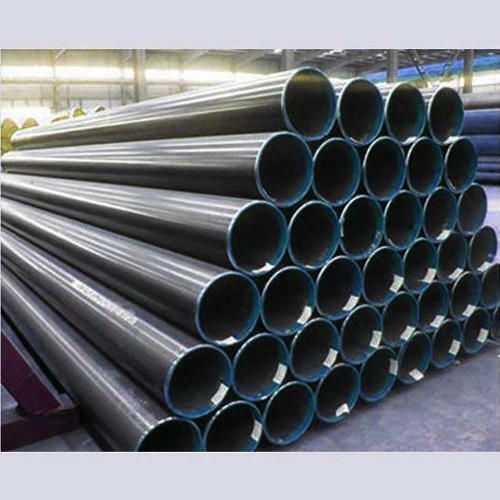 Aesteiron Steels Pvt Ltd, is one of the leading manufacturer & supplier of API 5L X52 PSL 1/2 Seamless Pipe. Fitting as screws and flange also can be supplied. 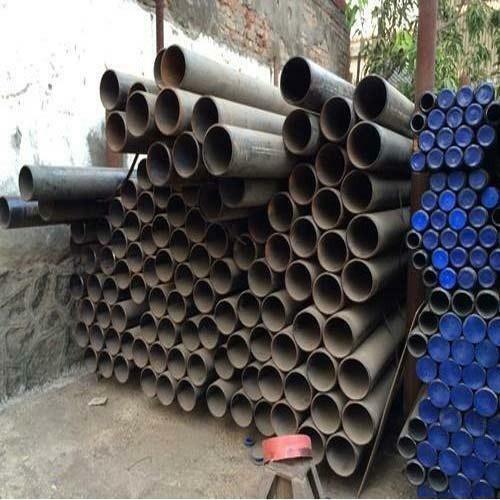 Aesteiron Steels Pvt Ltd is one of the leading manufacturers, suppliers and exporters of API 5L X80 HSAW Pipes. Available according to customer’s requirements and quantity. 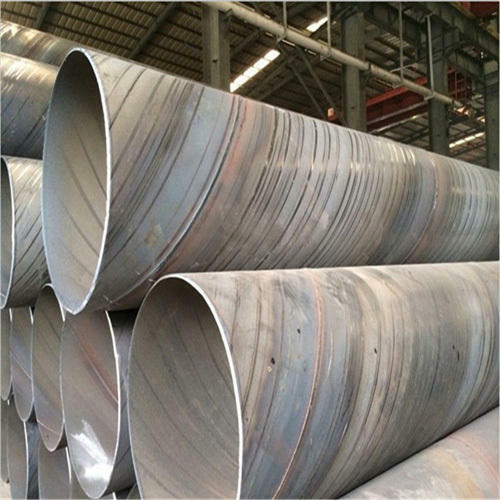 According to clients special requirement and application of steel pipe, we can provide different anti-corrosion protection for steel pipe and pipe with flange. 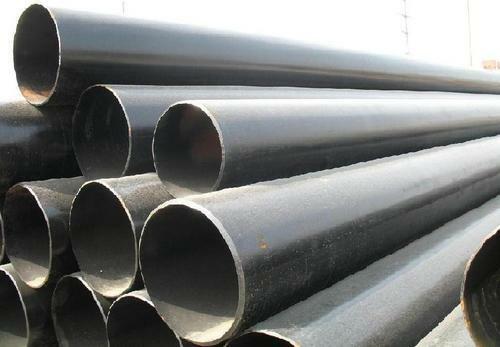 Aesteiron Steels Pvt Ltd, is one of the leading manufactures & suppliers of API 5L X65 PSL 1/2 Seamless Pipes. 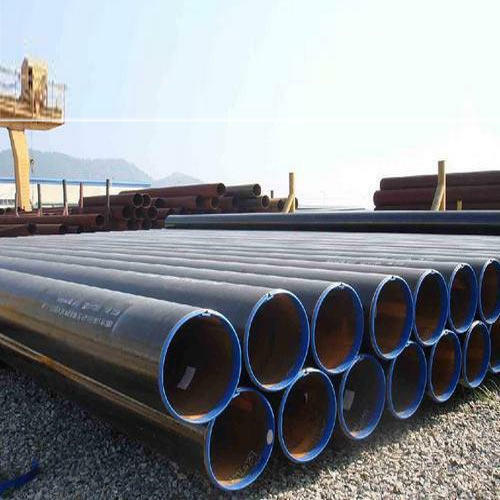 Aesteiron Steels Pvt ltd, is one of the leading manufacturer & supplier of API 5L X60 PSL 1/2 Seamless Pipe. 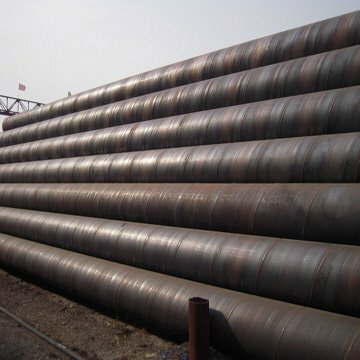 Aesteiron Steels Pvt Ltd, is one of the leading manufacturer & supplier of API 5L X80 PSL 2 Seamless Pipe. Quality grade: First class, prime, newly produced, stock etc. A25, A25P, A, B, X42, X46, X52, X56, X60, X65, X70, L175, L175P, L210, L245, L290, L320, L360, L390, L415, L450, L485, BR, X42R, BN, X42N, X46N, X52N, X56N, X60N, BQ, X42Q, X46Q, X52Q, X56Q, X60Q, X65Q, X70Q, X80Q, BM, X42M, X46M, X52M, X56M, X60M, X65M, X70M, X80M, X90M, X100M, L245R, L290R, L245N, L290N, L320N, L360N, L390N, L415N, L245Q, L290Q, L320Q, L360Q, L390Q,L415Q, L450Q, L485Q, L555Q, L245M, L290M, L320M, L360M, L390M, L415M, L450M, L485M, L555M, L625M, L690M, H40, J55, K55, M65, L80, C95, N80, C90, T95, P110, ,Q125, S235GT, S195T, Grade 1, Grade 2, Grade 3, ST33-2, St33, St37, St42, St34-2, St37-2, St42-2, St52-3, P195, P235, P265, S235JRH, S275J0H, S275J2H, S355J0H, S355J2H, S355K2H,S275NH, S275NLH, S355NH, S355NLH, S460NH, S460NLH, S275MH, S275MLH, S355MH, S355MLH, S420MH, S420MLH, S460MH, S460MLH, TW.O, TS.O, STK290, STK400, STK490, STK500, STK540, STPG370, STPG410 etc. 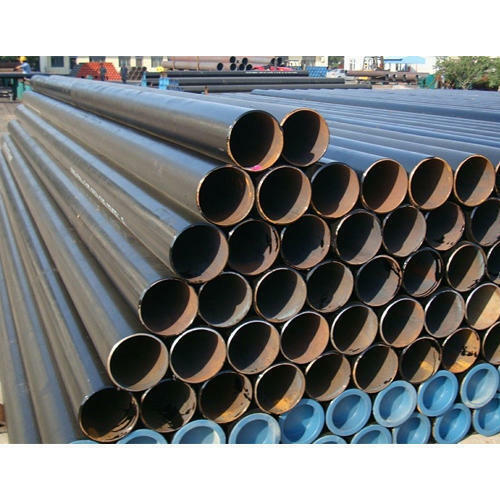 Aesteiron Steels Pvt Ltd, is one of the leading manufacturers & suppliers of API 5L X46 PSL 1/2 Seamless Pipes. 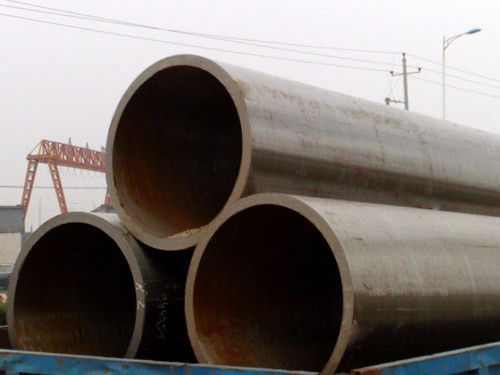 Aesteiron Steels Pvt Ltd, is one of the leading manufacturer & supplier of API 5L X46 DSAW Pipe. 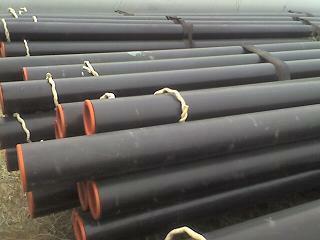 For line pipe in petroleum and natural gas , water and gas, mineral slurry. 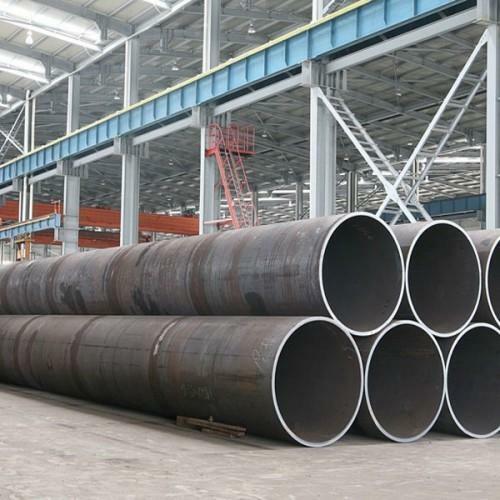 Also for chemical industry, building structure and pile driving, etc. 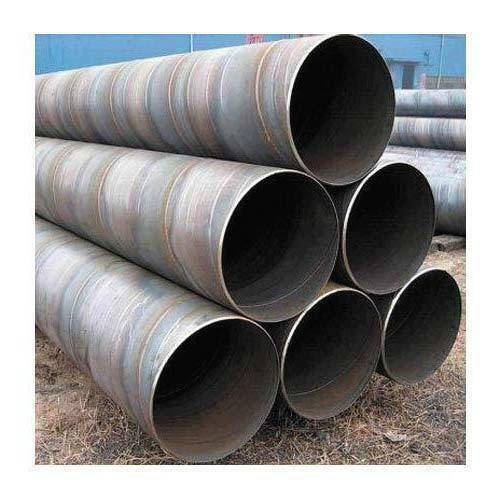 Aesteiron Steels Pvt Ltd, is one of the leading manufactures & suppliers of API 5L X60 Saw Pipe. 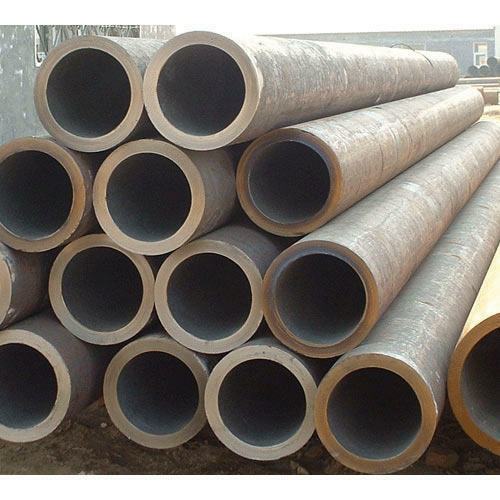 Aesteiron Steels Pvt Ltd is one of the leading manufacturers, suppliers and exporters of API 5L X70 HSAW Pipes. 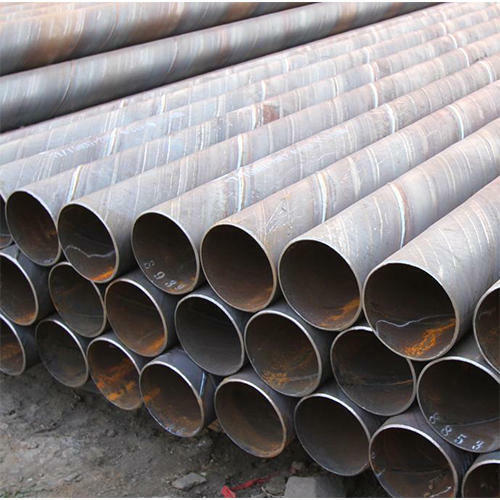 Aesteiron Steels Pvt Ltd, is one of the leading manufacturer & supplier of API 5L X100 Saw Pipe. 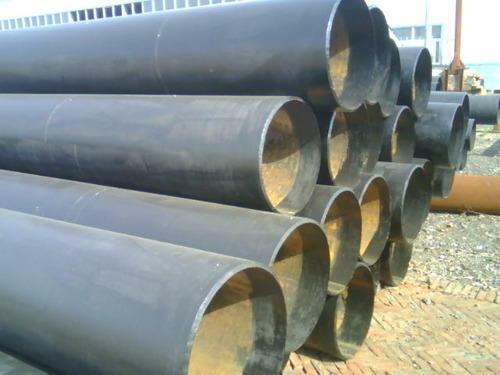 Aesteiron Steels Pvt Ltd, is one of the leading manufactures & suppliers of API 5L X46 SAW Pipe. 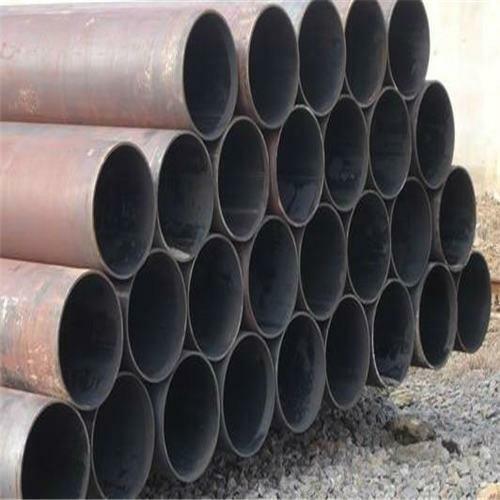 Aesteiron Steels Pvt Ltd, is one of the leading manufacturers of API 5L X52 DSAW Pipe. Hexagonal shape bundles wrapped with strong steel strip and plastic cap, Besides that, we can also accord to customer requirement. All the production process is made under the ISO9001:2000strictly. 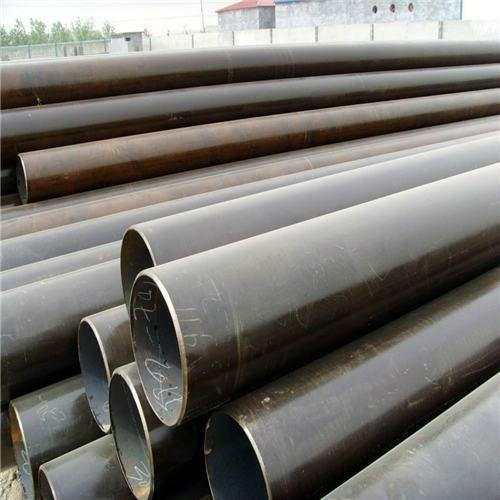 Aesteiron Steels Pvt Ltd, is one of the leading manufacturer & supplier of API 5L X52 Saw Pipe. 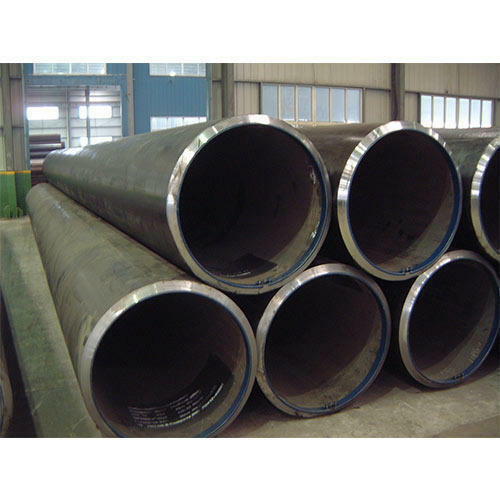 Test:Chemical Component Analysis, Mechanical Properties (Ultimate tensile strength, Yield strength, Elongation), Technical Properties (Flattening Test, Bending Test, Blow Test, Impact Test), Exterior Size Inspection, Hydrostatic Test, X-ray Test. 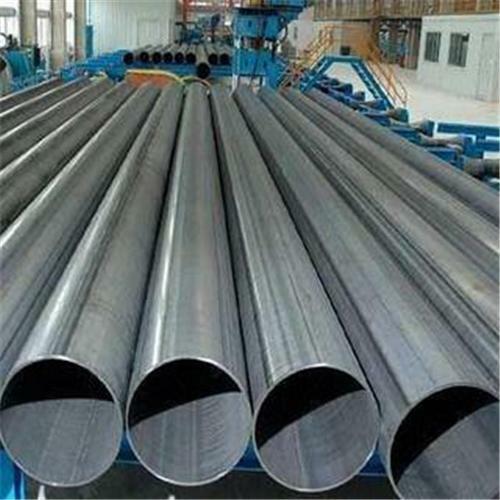 Aesteiron Steels Pvt Ltd, is one of the leading manufacturer & supplier of API 5L X65 Saw Pipe. mineral slurry. 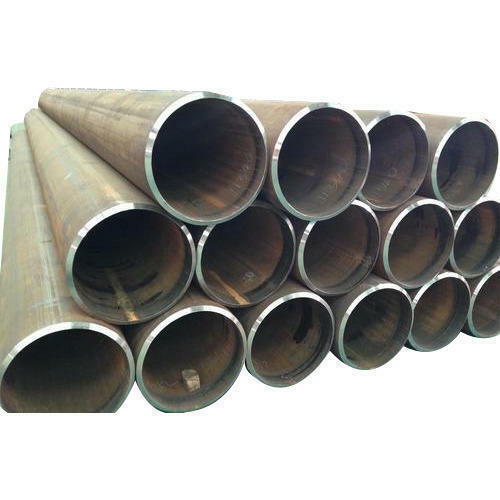 Also for chemical industry, building structure and pile driving, etc. 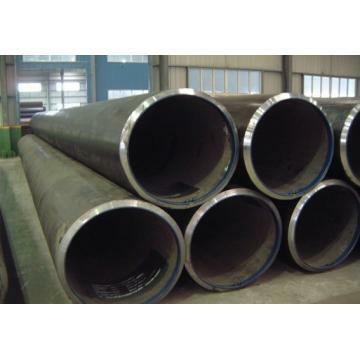 Aesteiron Steels Pvt Ltd, is one of the leading manufactures & suppliers of API 5L X70 Saw Pipe. 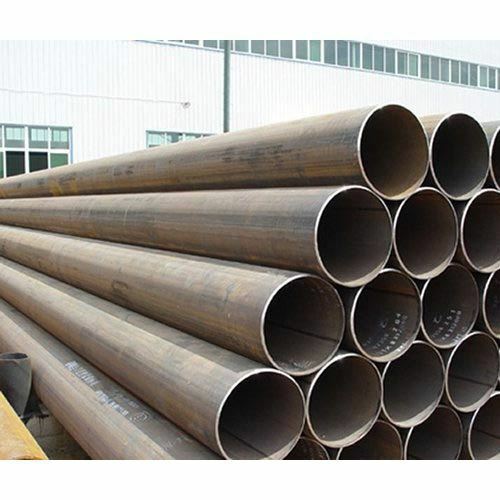 Aesteiron Steels Pvt Ltd, is one of the leading manufacturer & supplier of API 5L X80 Saw Pipe. 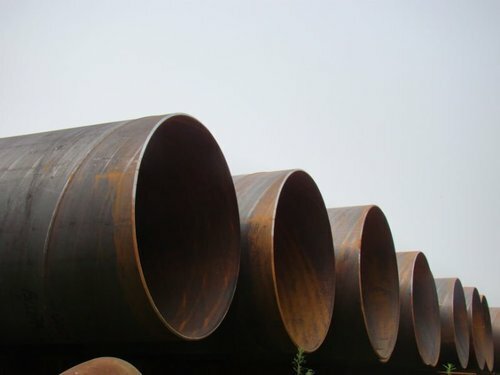 Aesteiron Steels Pvt Ltd, is one of the leading manufactures suppliers of API 5L X60 DSAW Pipe. 3 Material:ASTMA106/A53 GR.B API5L ETC. 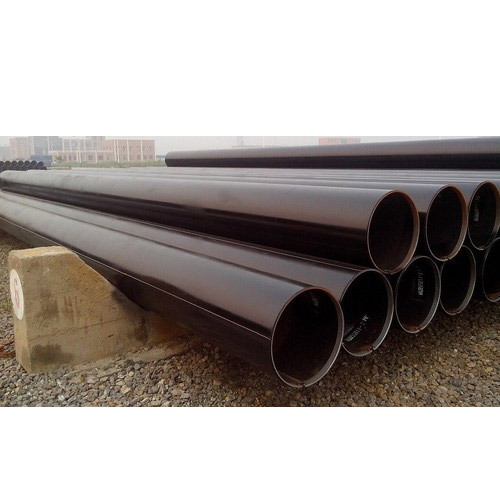 6 used for :petroleum and natural gas industry .chemical industry,electric industry, flammable and non flammable liquid transportation and steel construction,drainage project and city construction etc. 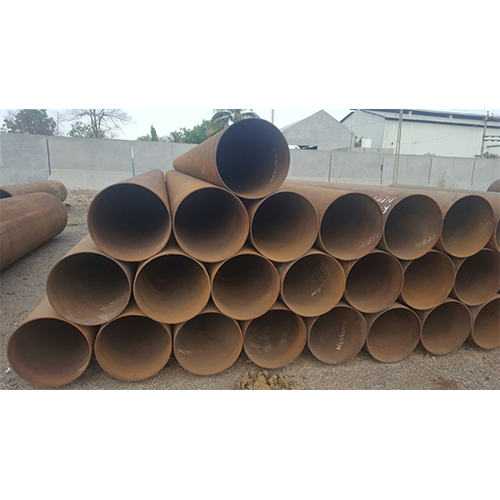 Looking for “API 5L Pipe”?